COLUMBIA SPY: Doggone, that van is gone! The van is gone! 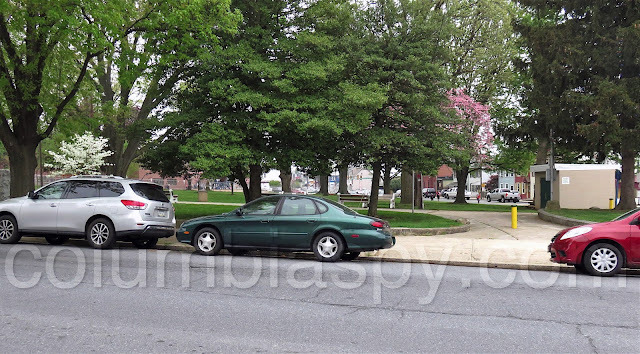 Up until a few days ago, a white van with expired registration had sat unattended for a considerable time in the area of the 500 block of Locust Street shown above. (A previous report on the van is HERE.) A commenter informed the Spy that the van had been moved.